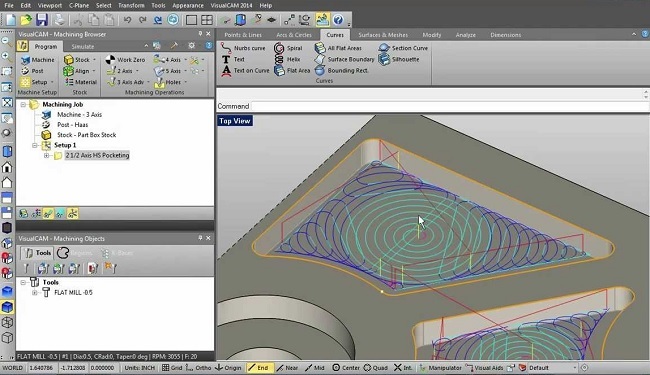 We can buy off your obsolete or impropriate third-party CAM solution, offering RADAN or EDGECAM CAD/CAM from Hexagon Production Software instead with a discount. With this offer, we will look into your product life cycle, equipment specifics and the operators’ experience, choosing the most suitable option. For all the software packages acquired after the buy-off, all the standard technical support conditions apply. Please fill the form below to receive an individually calculated commercial offer for trade-in of your existing CAD/CAM solution.